Kidneys play a vital role in our system. It function as blood filter where it remove wastes, manages the supply of fluid in our body, and made sure that our system has the right levels of electrolytes. All of our blood in our body passes through these bean-shaped pair several time. Since its being used all the time, kidneys are prone to conflicts, such as kidney stone. Recently, Providence Hospital, one of the leading health-care providers in country, announces the opening of their Extracorporeal Shock Wave Lithotripsy (ESWL) or the Lithotripsy Unit. This latest technology will use shock wave to treat and break larger stones in kidneys and ureter into smaller pieces so that it can easy pass. 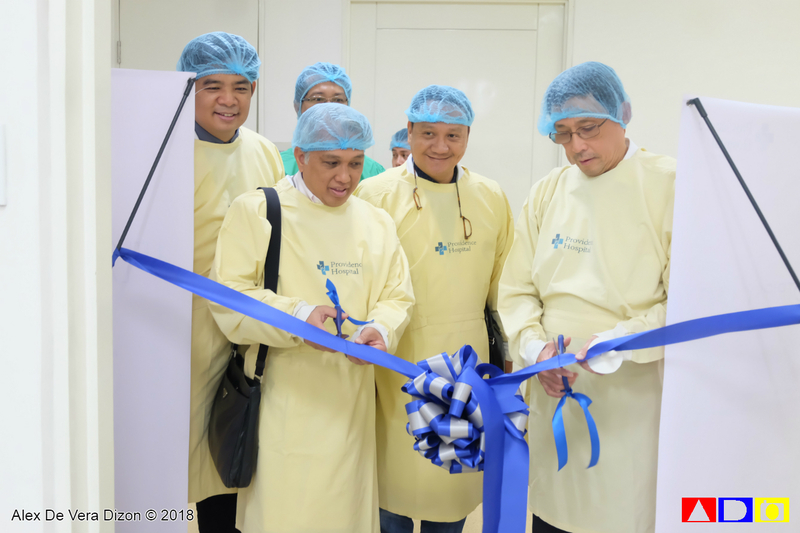 During its launch, Providence Hospital President and CEO Dr. Dave B. Tan mentioned that when they built the hospital, a lot of them are nephrologist or doctors of kidneys, urinary bladders, ureters. So, finally having an ESWL machine will advance their procedures in treating more patients with kidney stone problems. “Although these stones may not cause serious damage, these can still cause a lot of pain and distress that may lead to more serious problem. We would like to offer more services, instruments, and procedures like this to our hospital to provide better quality services to our patients and for their professionals to improve their craft, their knowledge and experience,” Dr. Tan added. Urology Head Dr. Juvido P. Agatep said during his speech that Providence Hospital’s Urology Department aims to provide quality, best and affordable urologic care for their patients. They hope to be the hospital of choice for patients who are seeking for the best urologic care especially in the field of minimally invasive surgery. Dr. Agatep added that Providence Hospital has created Uro-Pro under Urology Section, which is a group of urologist that caters to open surgery, minimally invasive surgery, and even the most complex endourologic surgery. 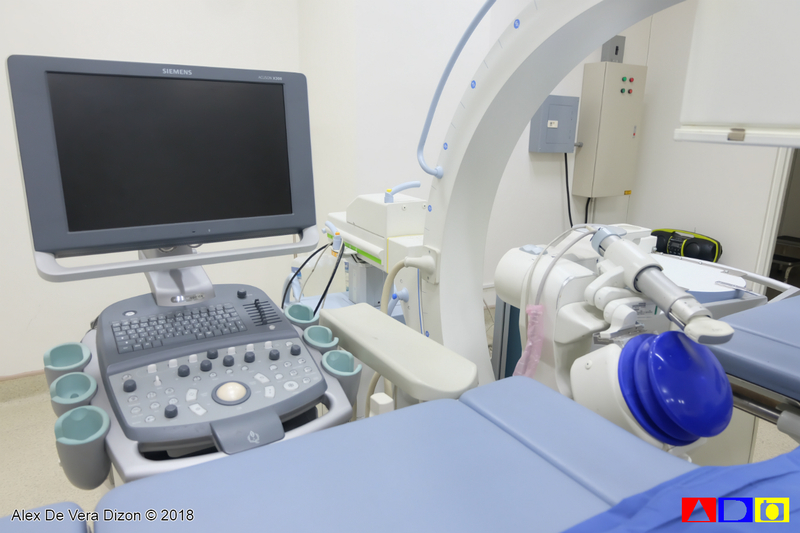 Aside from ESWL machine, the hospital and its doctors are already performing Ureteroscopy (URS) and Percutaneous Nephrolithotomy (PCNL), which are other alternatives in treating kidney problems. 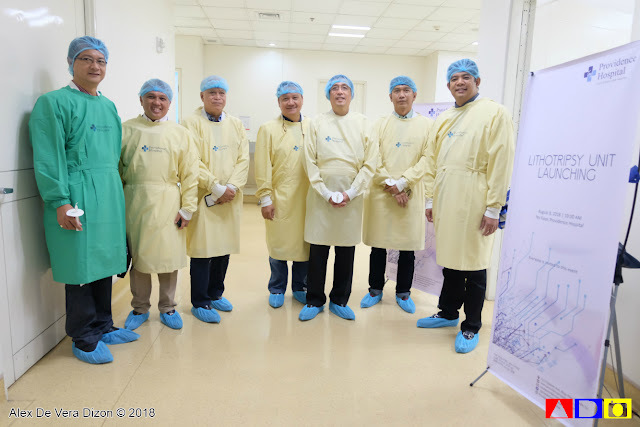 Meanwhile, Dr. Gavino Mercado, one of Providence Hospital’s urologists shared that ESWL is an Out-Patient case, in where patients can go home within the day as long as there is no complications and other serious issues. He also mentioned that ESWL is very high-tech procedure, which can be applicable both in the adult and pediatric patients. Shock wave usually works well in stones of about 2cm or less and it is located in the upper and middle pole of the kidney. The success rate of this operations is comparable with URS and PCNL as long as they are in the indicated range. Shock wave usually works well in stones of about 2cm or less and it is located in the upper and middle pole of the kidney. Providence Hospital promises to continue upgrading their services and equipment to meet its goal of becoming the hospital of choice for heart, kidney and other chronic diseases. 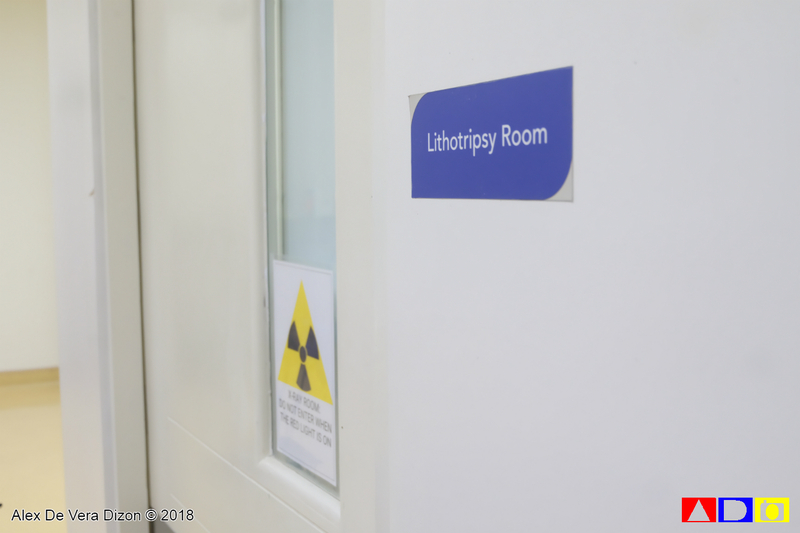 Last January, the hospital opened its Women’s Center, then followed by Center of Digestive and Liver Disease last March, the Cardiac Catheterization Laboratory (Cath Lab) last May, and just recently, Providence Hospital also performed a surgical procedure for live kidney donation, the Retroperitoneoscopic Live Donor Nephrectomy (RPLDN), which is a first local breakthrough. Providence Hospital is located at 1515 Quezon Ave., West Triangle, Quezon City. 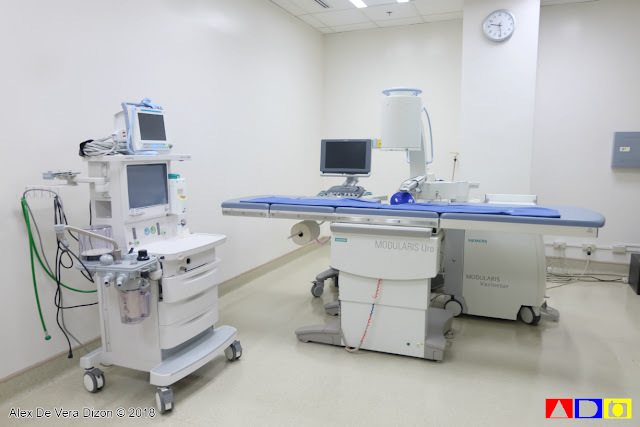 For inquiries about Lithotripsy procedure, you may call the Stone Unit at (02) 558-6999 local 208, or you can visit their website at www.providencehospital.com.ph or you can follow them on Facebook (https://www.facebook.com/providencehospitalPH/).